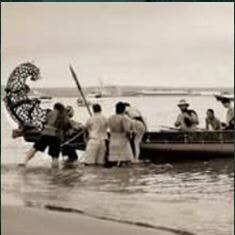 Kia ora and welcome to the official website of Ngāti Ranginui Iwi. We are proud to represent ngā hapū me ngā marae o Ngāti Ranginui to bring you an informative and interactive website that will enable us to stay connected with our registered members and partners and to keep you updated on our latest news, events, and more. Nō reira, nau mai haere mai. Descendants of Ngāti Ranginui are invited to apply to register as a member by completing a Membership Registration Application Form.